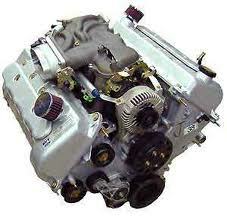 MID VALLEY AUTO SALES INC.
Quality used parts for foreigen and American cars of all types. 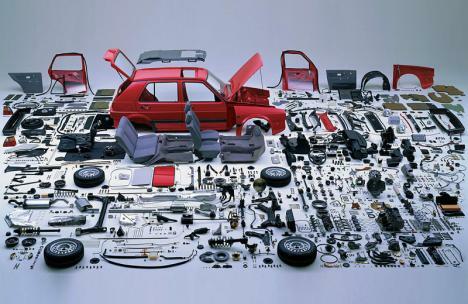 Just call our parts line at 845 452 0877 or 800 750 2252 toll free and leave a detailed message or you can email your needs to us at parts@midvalleyauto.biz and we'll get back to you as soon as we can. Usually within 24 hours. Complete engines all years, makes, models. Call or email us for your quote. Call us/email us, we've got what you need!